Slow cooker turkey thighs with sage butter are everything that you want from turkey-flavorful, moist, and fall-off-the-bone tender-without the worry of heating up the house or having to constantly check a thermometer. What’s your Thanksgiving meat of choice? In our house, it is 100% undoubtedly ham. Ham, ham, and more ham. Specifically, ham cooked in cola, which honestly just seems so basic that I have never bothered to write about it. To be honest, Philip doesn’t even touch the turkey on Thanksgiving, but he’ll tear write into that big ol’ hunk of ham. The problem with turkey, in his opinion, is that it is (a) dry; and (b) not very flavorful. That’s a problem with cooking a gigantic bird all in one piece in the oven. It’s the existential problem with turkey…that big domed breast of white meat dries out well before the dark meat thighs have reached a safe temperature. Now, we’re all about dark meat turkey, but that’s a whole lotta white meat to be wastin’ so that’s probably not the road we want to go down. Here’s the thing, though…unless you are planning to have a Normal Rockwell Thanksgiving, you don’t really have to cook a whole bird. These slow cooker turkey thighs with sage butter take all of 10 minutes of active prep time and, no lie, they’re going to be the most tender and flavorful turkey you’ve ever eaten in your life. And if you’re a white meat lover, don’t worry…I’ve done this with a turkey breast and it was just as delicious. You don’t even need a carving knife-just use a fork to pull the meat off of the bones…it won’t take much effort! Two of these slow cooker turkey thighs give us enough meat for two dinners for two, but you can easily multiply it to meet the needs of your family. No oven (or thermometer) required! How will you cook your Thanksgiving turkey? 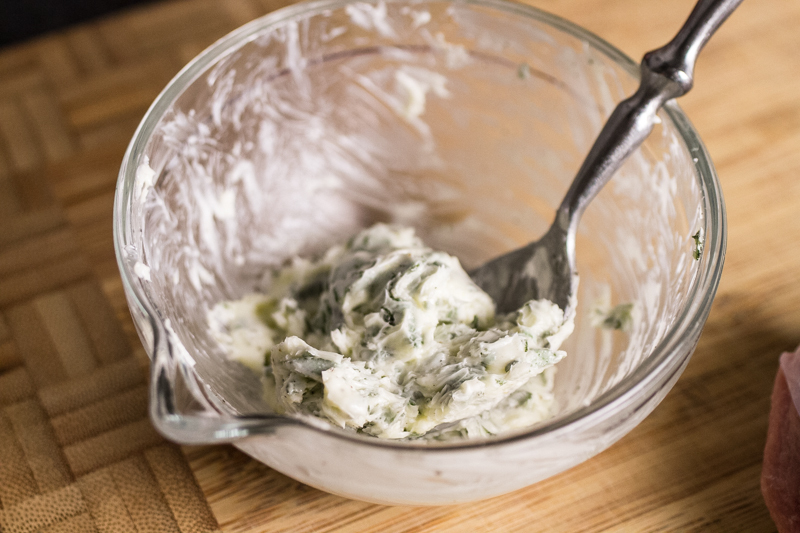 In a small bowl, stir together the butter, sage, salt, and pepper until well combined. Carefully loosen the skin of the turkey thighs, taking care not to pull it off. Use your fingers to spread half of the butter mixture under the skin of each turkey thigh. If not cooking the turkey thighs immediately, place them in a baking dish, cover with foil, and refrigerate until ready to cook. To cook, sprinkle the tops of the turkey thighs with salt and pepper. 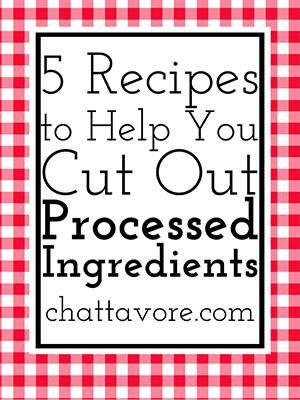 Place into a slow cooker and set to low for 8-10 hours. 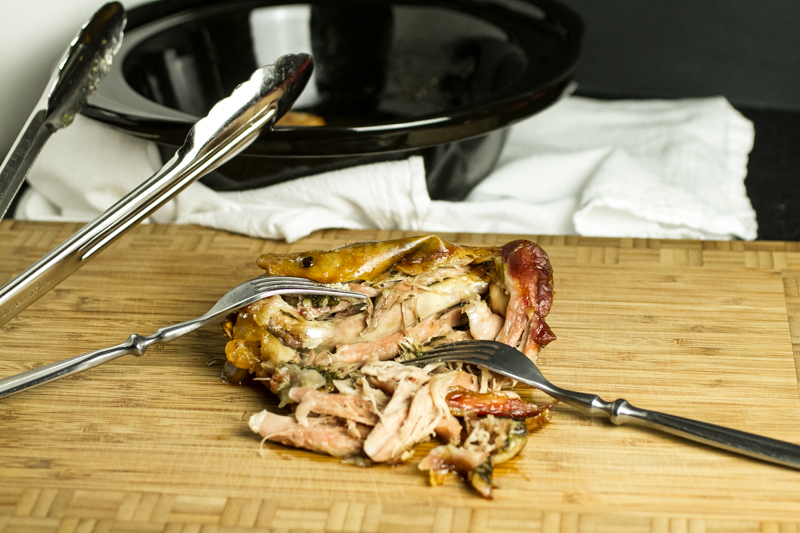 When ready to serve, remove the turkey thighs from the slow cooker and use a fork to remove the meat from the bones. Serve immediately or refrigerate for leftovers. Cook time is inactive slow cooker time. 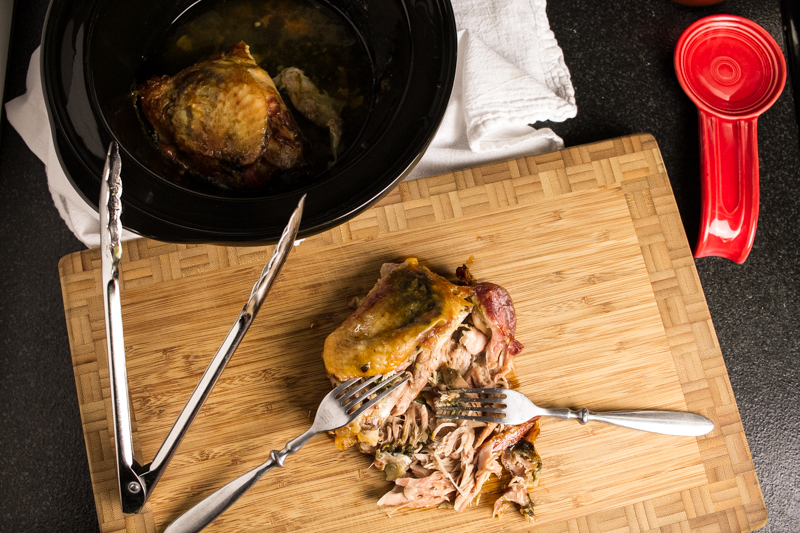 Recipe can easily be multiplied to make as many turkey thighs as you wish. If you prefer white meat, substitute one turkey breast half for every two turkey thighs. 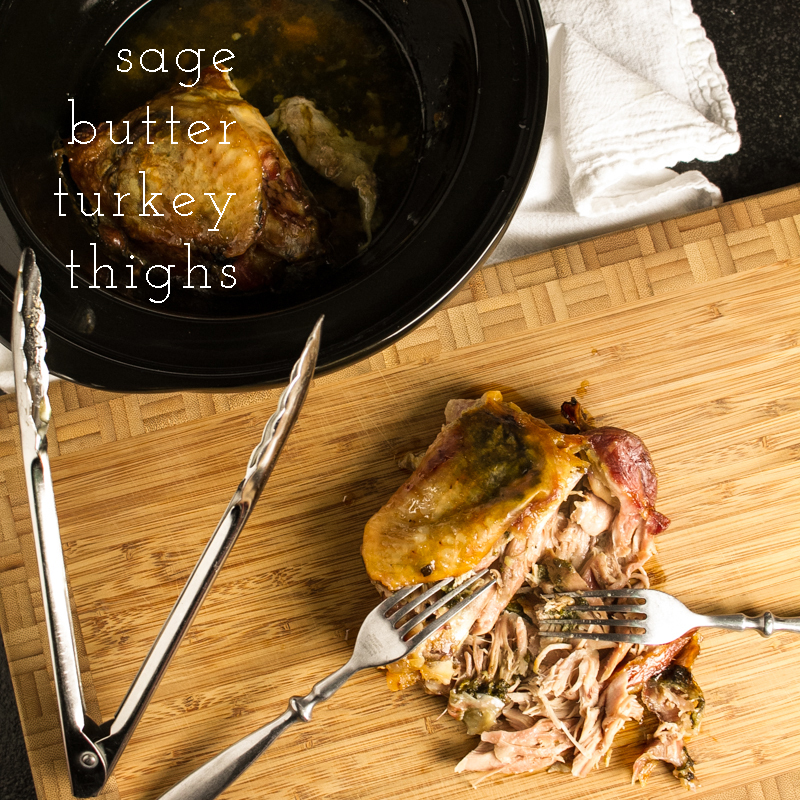 Click here to print the recipe for slow cooker sage butter turkey thighs! Do you think this recipe could be done with chicken thighs and legs? How long would it take? Thank you so much! It looks so yummy! And very simple for Thanksgiving, the busiest kitchen day or the year! Thanks, Anastasia! I hope that you'll try the recipe! You could definitely use bone-in, skin-on chicken thighs/legs-just use double the number of pieces of chicken (so eight pieces instead of four) and, since the pieces are smaller, they might take a little less times, so maybe 6-8 hours on low. Thanks for reading! I am very excited to try out this recipe tomorrow! 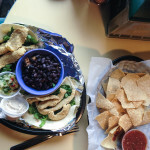 I was so happy to find your site through a Facebook post by Brit + Co. I have been worrying about what I would be making this year because it is just going to be me and my boyfriend, and we do not need an entire turkey...and to be honest, I really have no desire to fuss over a whole turkey. I want a relaxed, easy to do, Thanksgiving for two--and this fits the bill! It turned our absolutely delicious! This may become a main way for me to cook chicken thighs; it's too good to only do it during the holidays! My family went NUTS over this recipe and cried when the leftovers were gone! Yea! That's what I love to hear, Kris! Thanks for reading!! Thanks, Heather! They are so easy and delicious. I hope you love them! Can you cook these on high? For how long. Hi Michelle! Yes, you could cook these on high. 4-5 hours should do it! Just wondering if I need to add any water or other liquid in the crock pot or if the butter and natural juices from the turkey will suffice? Excited to try this out either way! Nope, no extra liquid! The juices from the turkey are plenty. Hope you enjoy!! Thank you so much! They already smell amazing. :) I'm wondering if the fact that I used boneless thighs means I need to adjust my cook time...? I would probably cook them for a couple of hours less. Does it have to be fresh sage? Could it be dried sage instead? 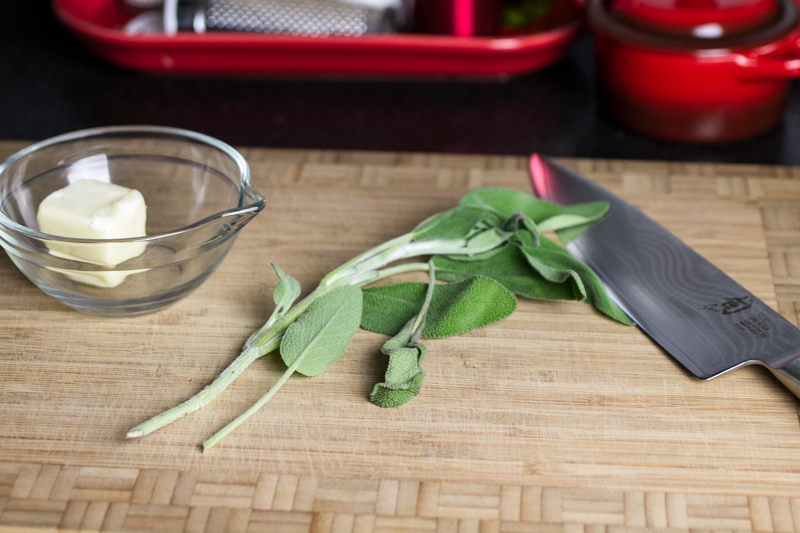 You could definitely use dried sage! You will need significantly less-probably 1/4 to 1/3 the amount. 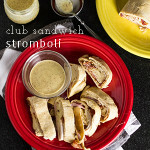 This is definitely one of our dinner favorites....scrumptious and so darn easy!! 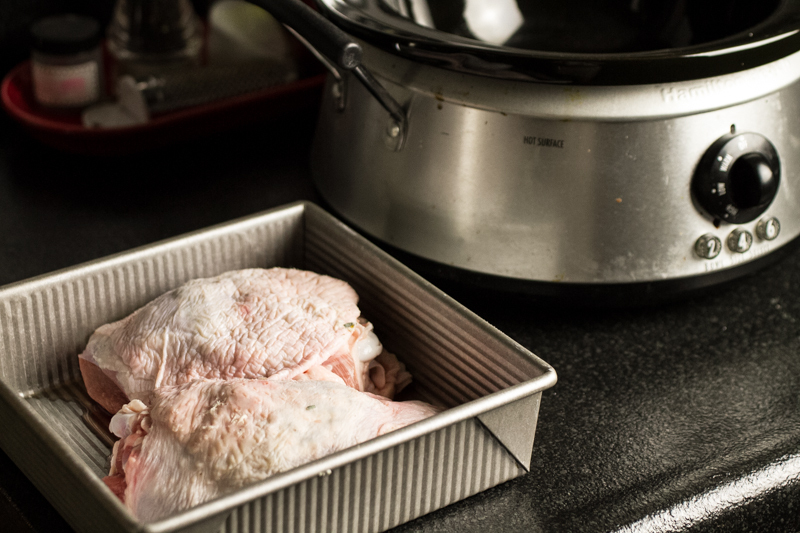 We love dark meat but wondering about using turkey breast? Thanks, Debbi! I have done this using turkey breast before and it was perfect! It would need to cook for 6-8 hours on low. The cook time should still be the same! This is our single most favorite recipe!! I just accidentally bought a small 2.3 lb turkey breast and wondering if I could use this instead of the thighs? Yes, absolutely! Just watch closely the last hour or so of the cook time to make sure that the turkey does not dry out!